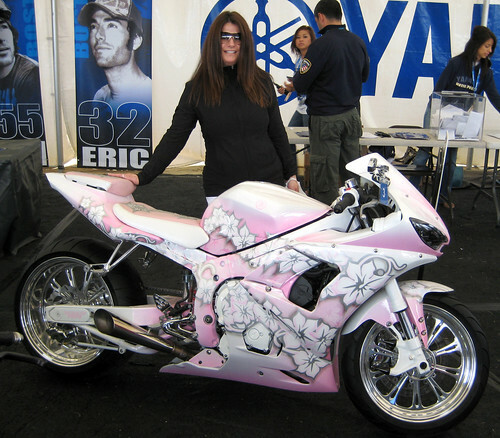 Yamaha's R6 is a 600 class sport bike motorcycle, first introduced in 1998, updated in 2001, 2003, 2006, 2008 and revised in the years in between. 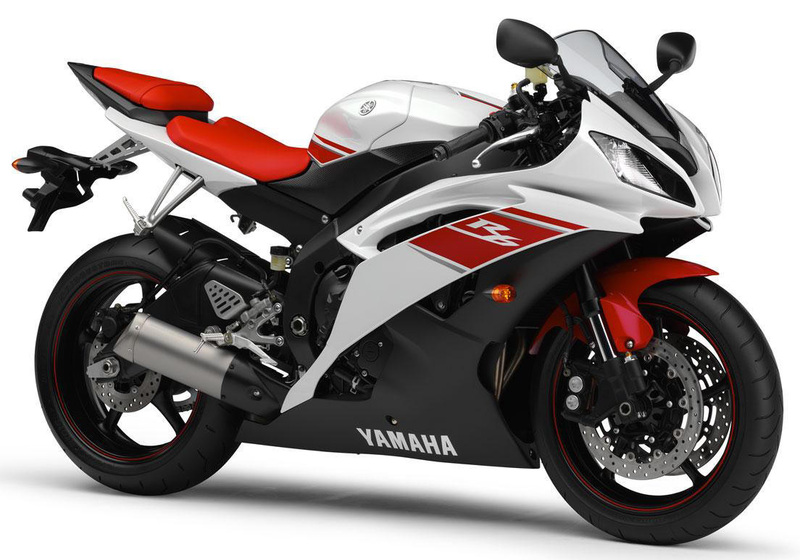 The Yamaha R6 was introduced in 1998 as the super sport version of Yamaha's Yamaha YZF-R1 super bike, and as a companion to the more street-oriented Yamaha YZF600R sport bike which continued to be sold alongside the R6. 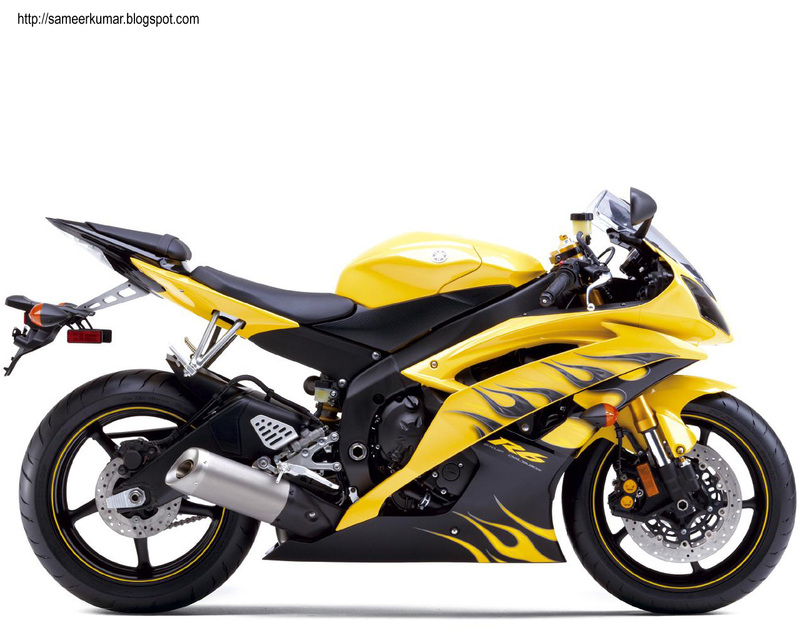 The motorcycle featured Yamaha's completely new engine design capable of producing over 108 hp (81 kW) while stationary. The R6 was the world's first 600cc production four-stroke motorcycle producing over 100 hp (75 kW) in stock form.